After winning the 3rd award as the best Christmas market in Europe, Zagreb is preparing for another Christmas and another December full of special events. Most people visit Croatia during summer, but Zagreb has a lot to offer all year round. Already preparing for this winter and the next season, the agency Zagreb Travel offers you the best possible way to discover the beauties of Zagreb, the Croatian capital but also some hidden gems less than an hour away by car. Contact us now for an offer and let us prepare a private tour for you and your family or friends . 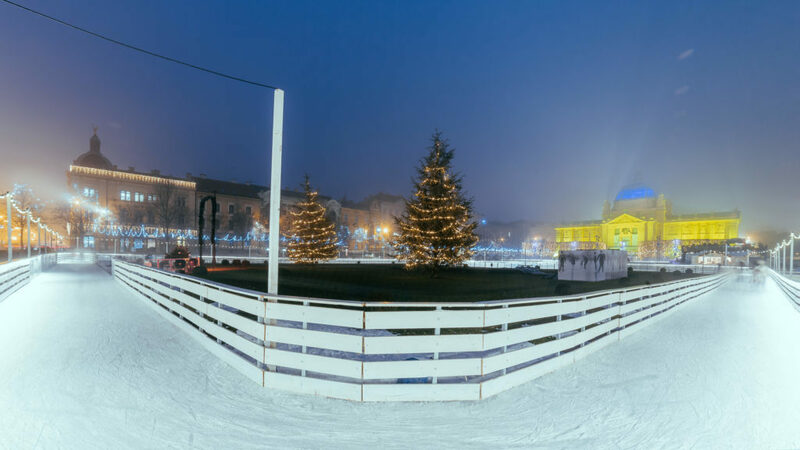 Discover the Zagreb Christmas market with a private city tour and our experienced tour guides who will show you the beauties of Croatian capital, an incredible variety of traditional local products, food and drinks, but also its beautiful architecture and landscape.